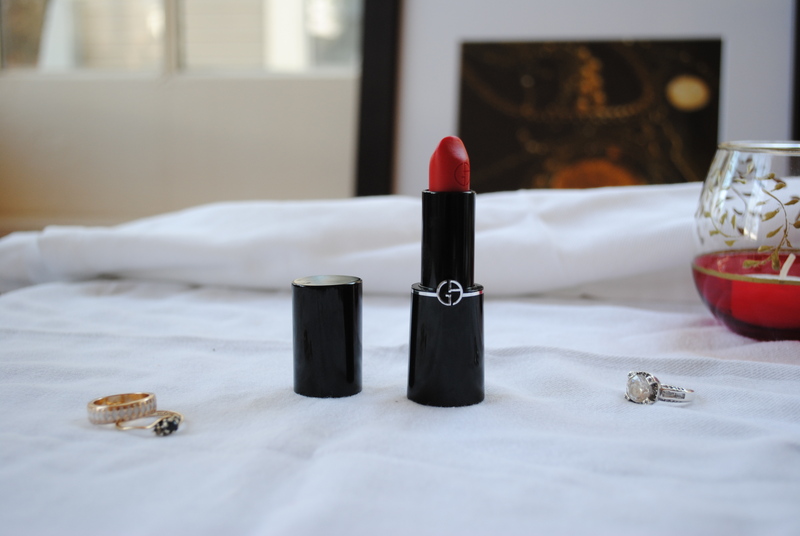 Make Up Monday: LIP PRODUCTS! Over the years, I have curated a very specific lip routine. I am no longer experimenting with crazy colors, and I have figured out what works for me. Here are my favorite lip products! The three lipsticks are all similar in shade, all a variation on pink tea rose. 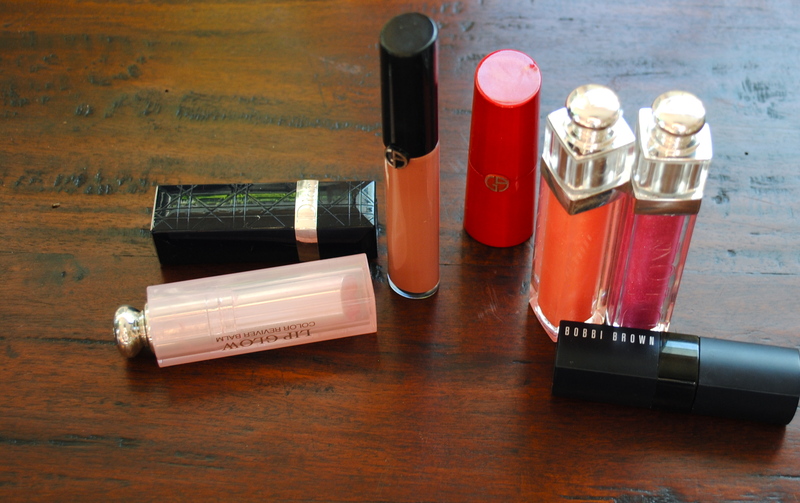 I love my Dior Lip Glow (which you can get at Sephora), my Rouge Ecstasy by Giorgio Armani (check it out here), and one by Bobbi Brown (which you can find here). I can apply them without looking at this point! And as you can see, these are all higher end products. I stopped wearing Revlon in my thirties. 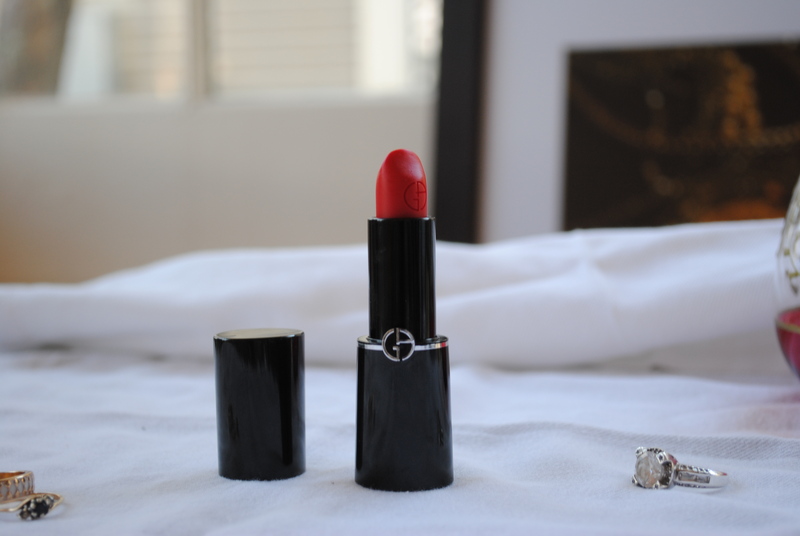 The color payoff and long lasting quality of luxury lip goods is so worth every penny. 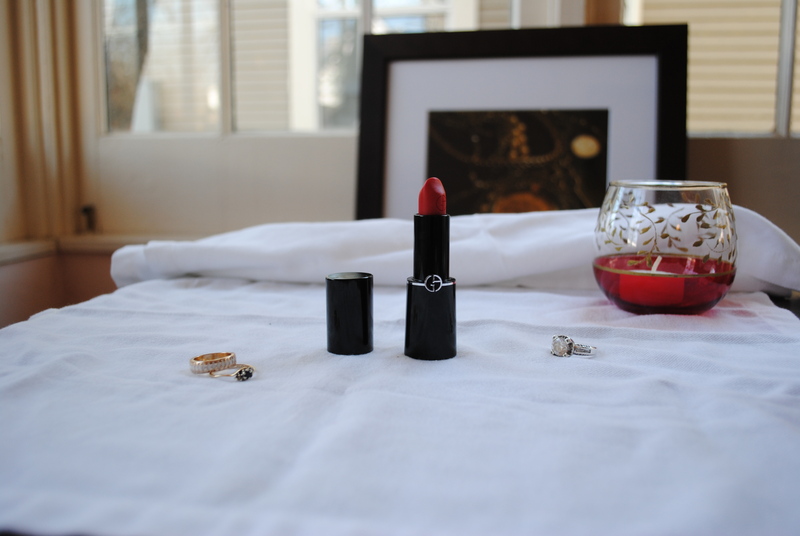 I generally pair each lipstick with a Dior lip gloss in a matching tone. I have one peachy one and one pinky magenta one. 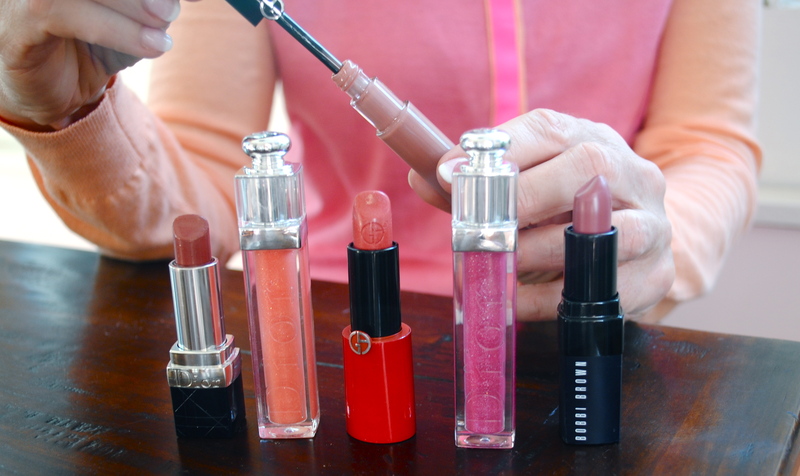 The pink one goes amazingly with my Bobbi Brown lipstick. The Dior Addict lip glosses come in tons of colors. I want them all! You’ll always find one of these babies in my purse! What are your favorite lip products? Share with me! Rule number one- Don’t apply make up without brushes unless you have skin that is under 25! Brushes soften everything, allowing for lots of smudging and blending. I love the forgiveness they lend. An added bonus is how easy they are to use. You will never over apply – the cardinal make up offense! So, over the years I have accumulated a collection of makeup brushes. 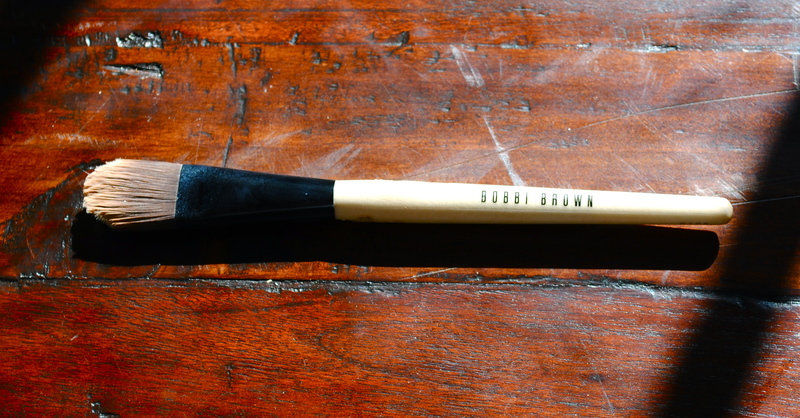 My hands down favorites are Bobbi Brown’s brushes. They are pricey but worth it. They last and last and last and are simple to clean. 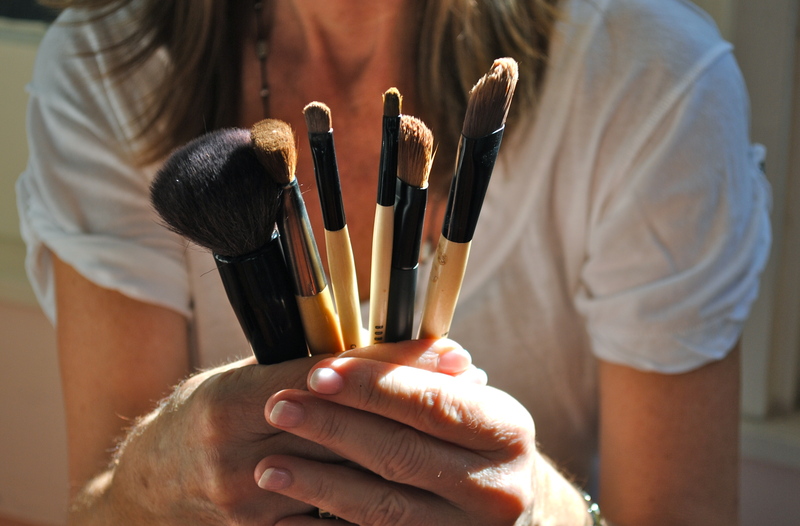 I have recently purchased my first Armani brush and so far, so good…. 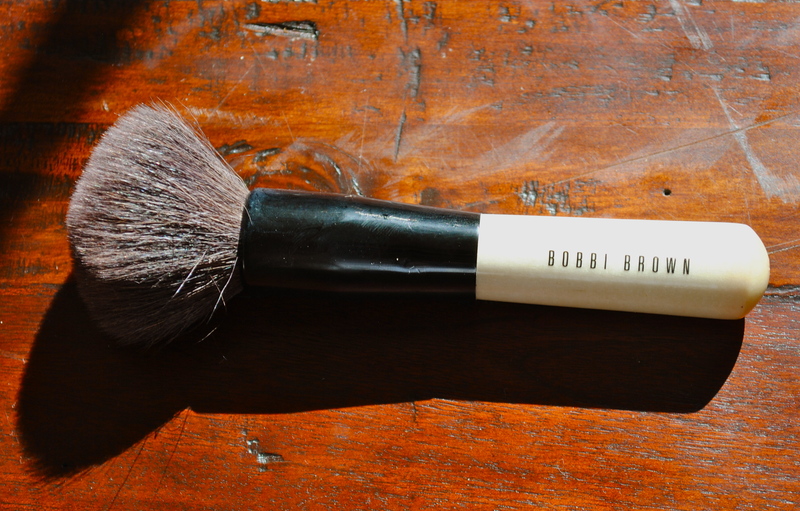 though it would take a lot for me to abandon my Bobbi brush loyalty. 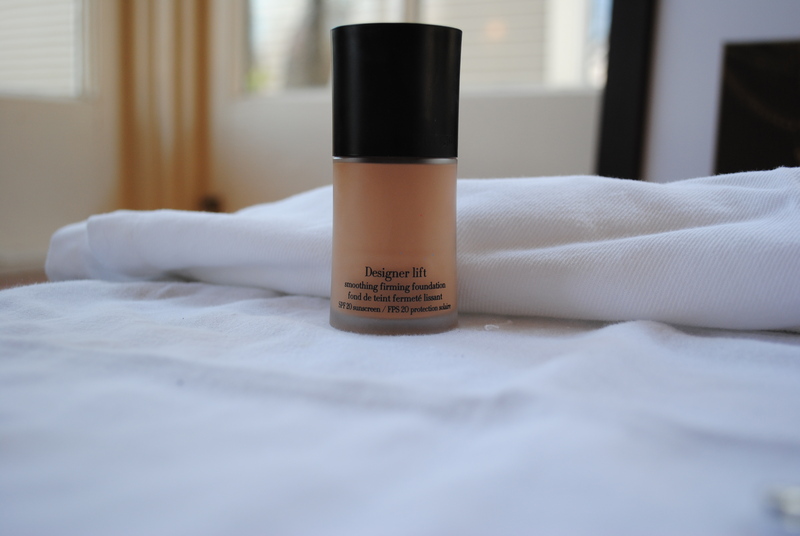 Foundation – Perfectly shaped and lets you apply foundation LIGHTLY. That is especially important for us ladies of a certain age. No heavy hands here. Eyes shader – The size and shape of this brush are perfect for applying an eye shadow sweep — on whatever part of the lid you choose. It is a particularly good brush for applying to the bottom half or your lid – though I find I use it to highlight just below my eyebrows as well. 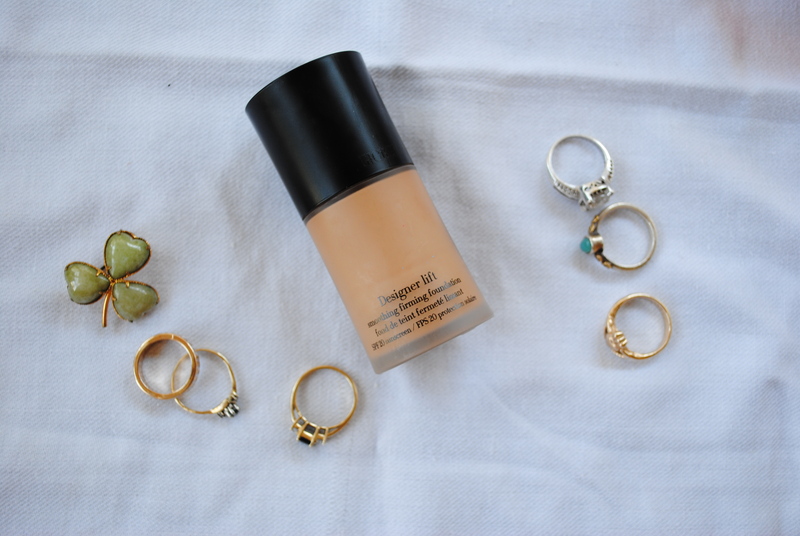 Cream Shadow – I am a big fan of creamy eye shadow. This brush is a must for applying and blending. Mistake proof, too. Eye Liner – I save the Amy Winehouse (may she rest in peace) look for evenings. Most of the daytime, eye liner looks best when applying darker eye shadow with this eye liner brush, which allows you to go heavy or light. Smudge for a smoky softer look. Also great for lining your bottom lashes. Same heavy or light idea applies. Armani (small foundation brush) – This is my first foray into Armani brushes. This particular model (a bit smaller than a foundation brush) is perfect for applying concealer or highlighter, another Armani product I recommend trying. Small enough for blending on your cheek bones and the sides of your face – subtle spots that brighten us all up. Bronzer – This big fluffy brush allows for blending color all over your face – and allows you to avoid looking like a clown (or Tammy Faye…. though I know that dates me!). Get one now. By the way – it feels great to have this many bristles softly brushing across your face. 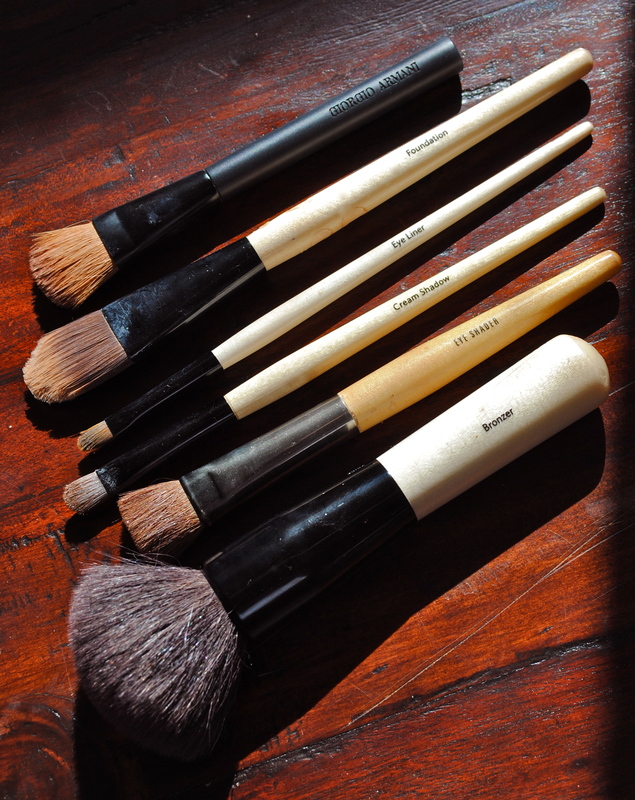 Which are your most essential brushes? Do you have a brand you’re most loyal too?